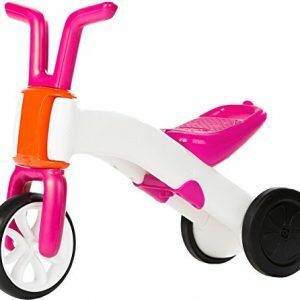 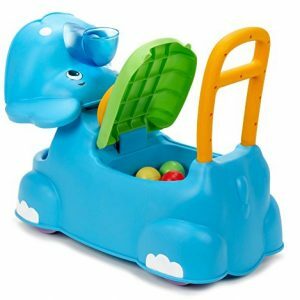 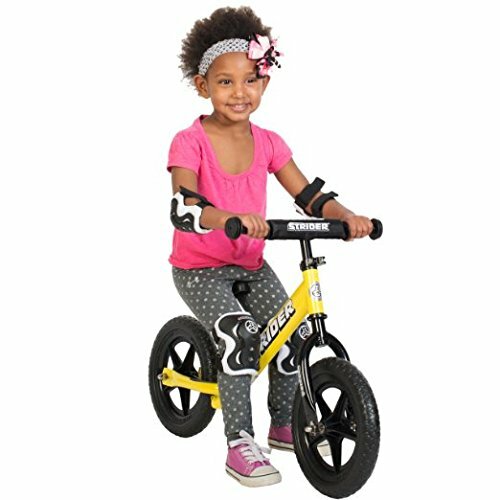 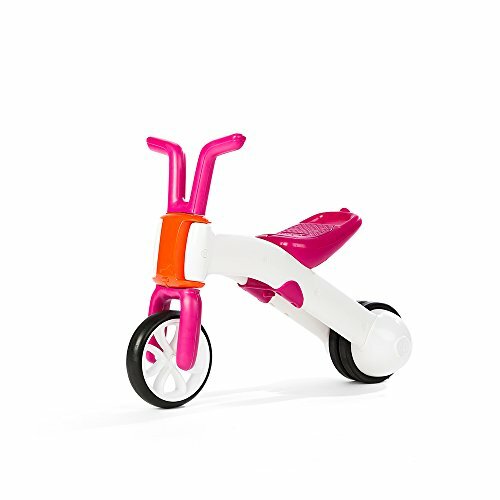 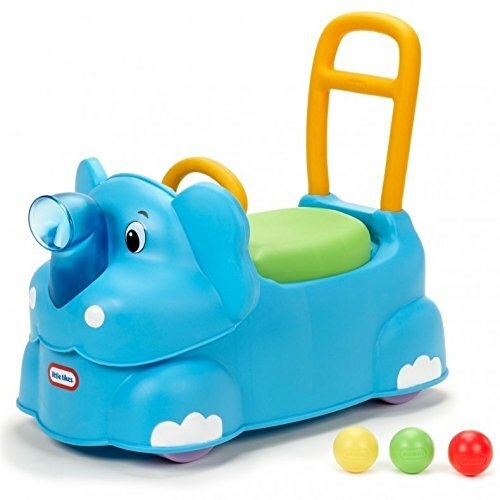 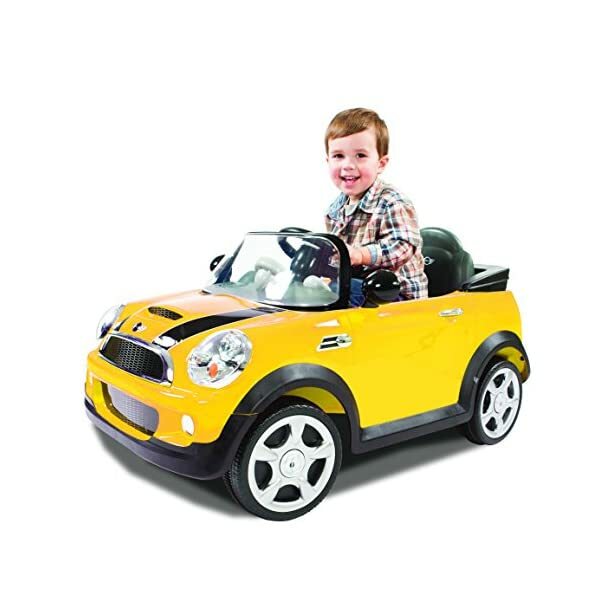 The Rollplay MINI Cooper 6-Volt Battery Powered Ride-On was created with kids in mind: the car’s design ensures a consistent, stable ride. 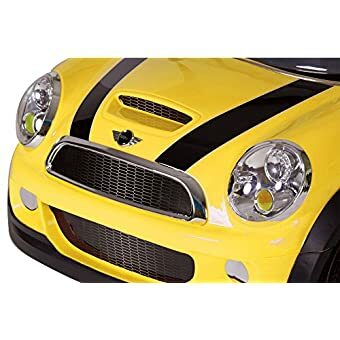 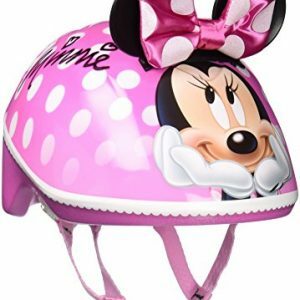 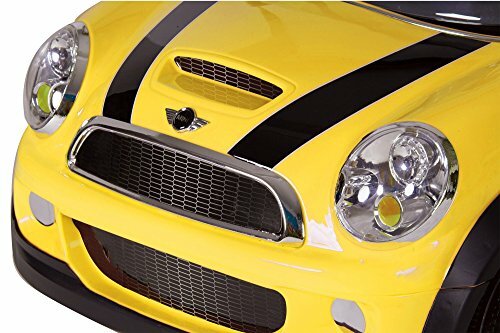 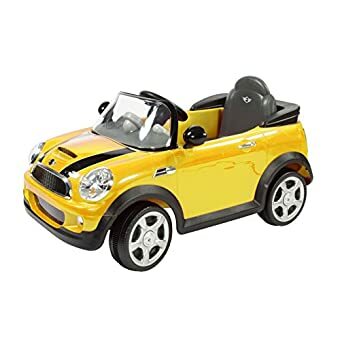 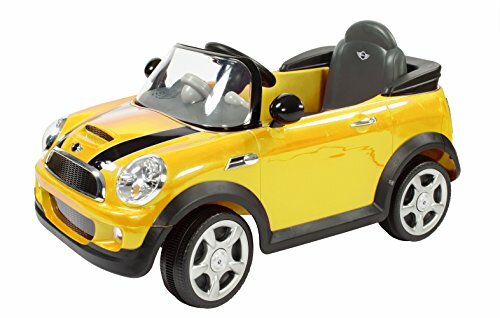 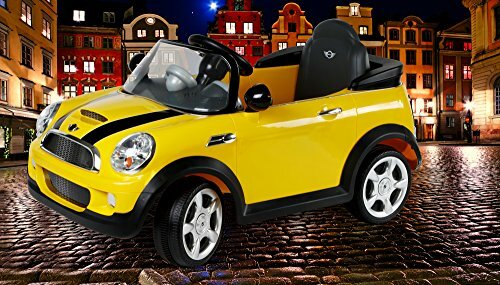 The seating area has plenty of space for sure footing, while the easy to turn and swivel steering wheel makes the 6V MINI Cooper easy for little hands to maneuver and avoid those tricky driving obstacles. 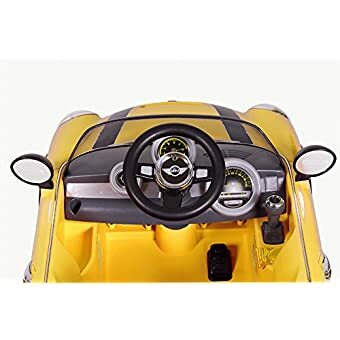 The wheels and body boasts full lifelike design inside as well – which include a clear windshield, a detailed dashboard and real mirrors that fold. 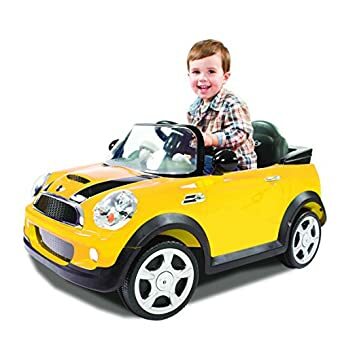 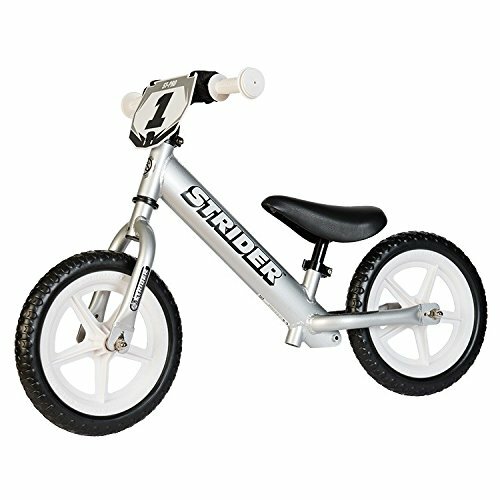 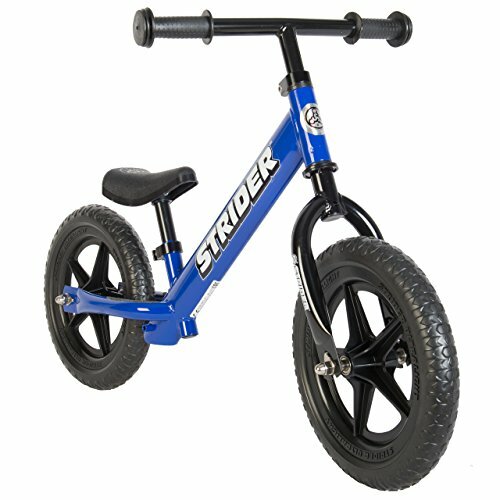 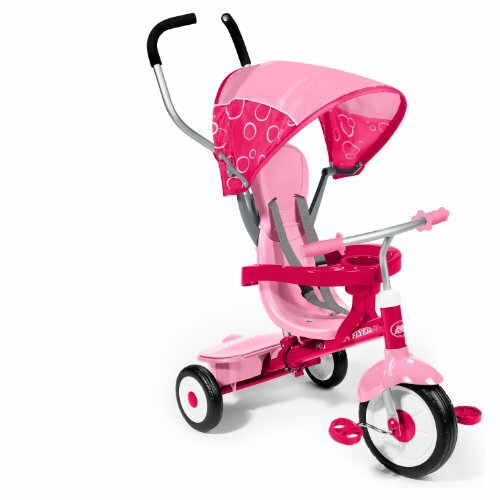 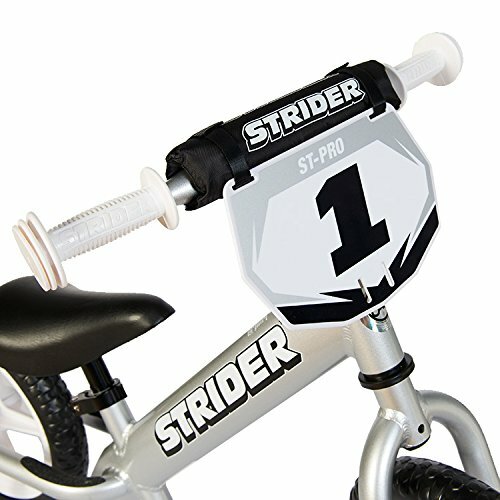 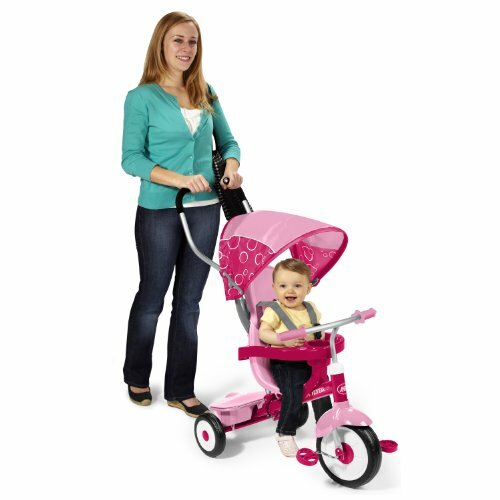 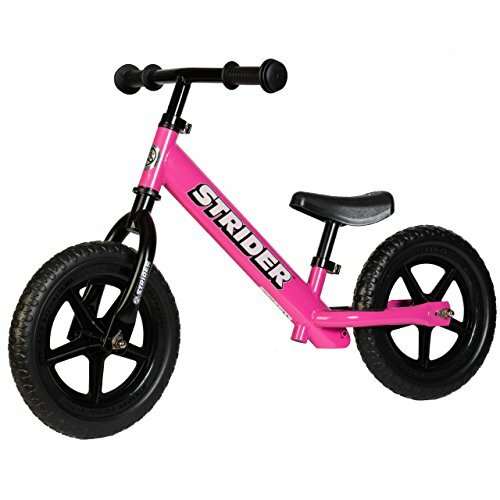 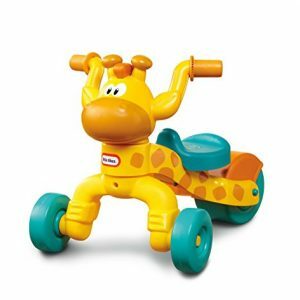 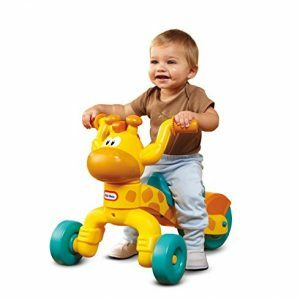 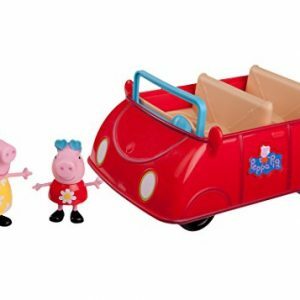 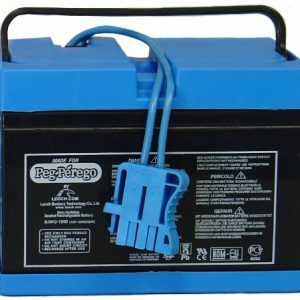 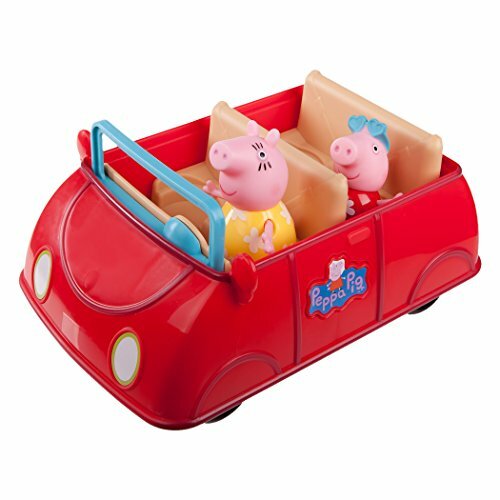 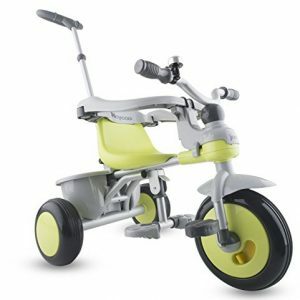 Sculpted from heavy-duty plastic, the car’s frame is sure to stay free of rust and is guaranteed with a 1 year warranty and 6-month battery warranty that parents know they can count on. 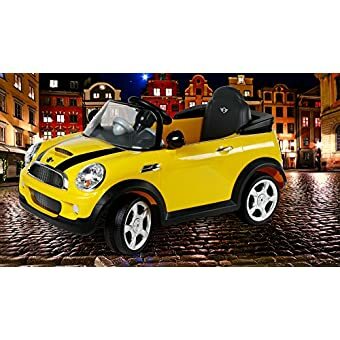 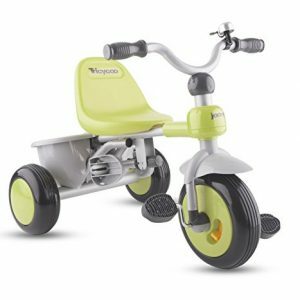 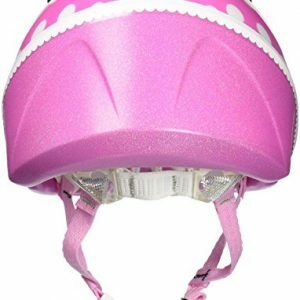 The Rollplay MINI Cooper 6-Volt Ride-On is recommended for children 3+ years of age, with a maximum weight limit of 77 lbs. 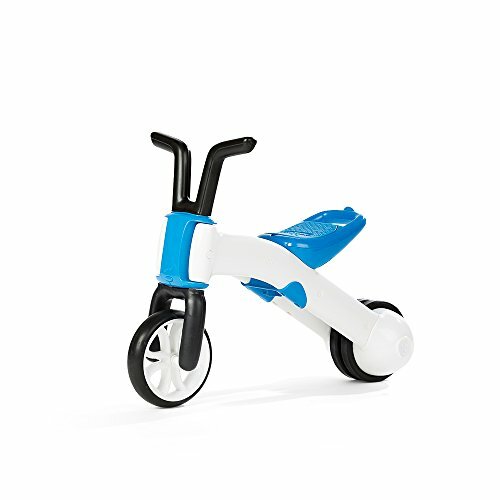 Minimal assembly is required before use. 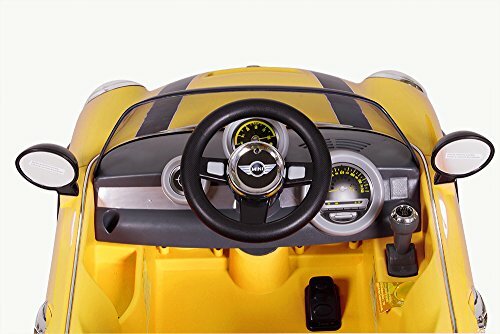 2 AAA batteries required for the steering sounds, not included.